In your quest for a slimmer, healthier body, it’s easy to become frustrated. It seems like no matter how hard you try, you just can’t seem to get rid of that unwanted fat around your belly and waist — and achieve the weight-loss results you so desperately want. You’ve tried different combinations of diet, exercise, willpower — and still can’t seem to shed those pounds. And to make matters worse, you’re saddled with constant cravings for the unhealthy foods that make losing weight almost impossible. Who Needs Advanced Slimming Probiotic? Advanced Slimming Probiotic can be helpful to anyone who is trying to eliminate unwanted fat around their midsection, without resorting to dangerous prescription drugs… without radical lifestyle changes… and without impossible-to-maintain diets. If you cannot seem to make headway on shedding those pounds and achieving the body you deserve, try Advanced Slimming Probiotic for 90 days risk-free. If you are not 100% satisfied with your fat-loss results, increased energy levels, and improved digestive health… we’ll refund your money — no questions asked. Advanced Slimming Probiotic is a powerful blend of cutting-edge fat-burners, based around a unique probiotic strain that helps you easily eliminate unwanted fat from your body. It is teamed up with five other top-notch probiotic strains, each shown to help you slim down and maintain a healthier body. Then, to maximize your results, we added two varieties of Beta-Hydroxybutyrate (BHB), which your body produces when you’re on the keto diet — and which can help your body start to burn fat as an energy source. Together, they help block fat absorption, promote burning of unwanted fat from your belly and midsection, and support a healthier immune system and improved gut health. The combination of improved fat burning, more efficient digestive health, and increased energy can help you finally experience the weight-loss breakthrough you’ve always wanted. Advanced Slimming Probiotic contains is a unique blend of 2 completely different types of fat burners — along with something to help those fat-burners thrive and multiply. Probiotic Blend — Advanced Slimming Probiotic includes 6 amazing strains, each chosen for its special health and weight-loss properties. 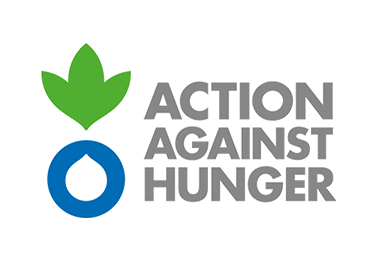 Lactobacillus gasseri actually helps concentrate fat into larger droplets and allow you to pass it in your stools. Bifidobacterium breve shown to help you get rid of fat; also linked to healthier skin. Bifidobacterium longum known for its ability to help “crowd out” bad gut bacteria. These bad bacteria are linked to weight gain, gastric distress, and other health problems. Lactobacillus plantarum attacks the “bad”​ gut bacteria, so “​good”​ ​bacteria​ can ​flourish. Also able to pass through your GI tract without being affected by digestive acids. Bifidobacterium lactis shown to reduce fat mass and prevent weight gain in mice. Lactobacillus acidiophilus supports “good” gut bacteria, which are important for overall health. Then, there are 2 forms of beta-hydroxybutyrate (BHB), a substance your body creates when you’re fasting — or in ketosis. And they’ve been shown to help you start to burn fat for energy. Finally, my formula includes Fructooligosaccharides, which help to nourish the probiotics, so they can flourish and give you the best possible results. Take just 1 capsule a day, with water, preferably at the beginning of the day. Our capsules are small and very easy to swallow. Every capsule of Advanced Slimming Probiotic is packed with essential ingredients to maximize your fat burning, control your cravings, enhance your digestion and metabolism, boost your immune system health, and help you achieve fat-loss results that have eluded you for years. 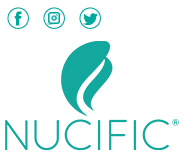 Nucific reviews can help to confirm our dedication to our customers, their safety, and their overall health. However, just as important to us is what we do NOT put in the capsules. Advanced Slimming Probiotic was created by Dr. Amy Lee M.D. to help individuals who have tried everything to get rid of stubborn abdominal fat, with little or no success. As a bariatric physician, she has worked firsthand with patients who are having trouble losing weight, as well as the digestive and energy-loss side effects they are having along the way. Advanced Slimming Probiotic was created specifically with them in mind. Doctor Amy Lee has board certifications in several areas including internal medicine, physician nutrition, and in obesity medicine specialty. She has specific interests in nutrition, wellness, and weight management. Dr. Amy Lee reviews are continuously full of praise from patients whose lives have been transformed. She understands the full spectrum of lifestyle changes that must occur for successful weight loss, and has made it her mission to help obese individuals attain their weight loss goals. With the help of Dr. Lee, weight loss is something that you can achieve. 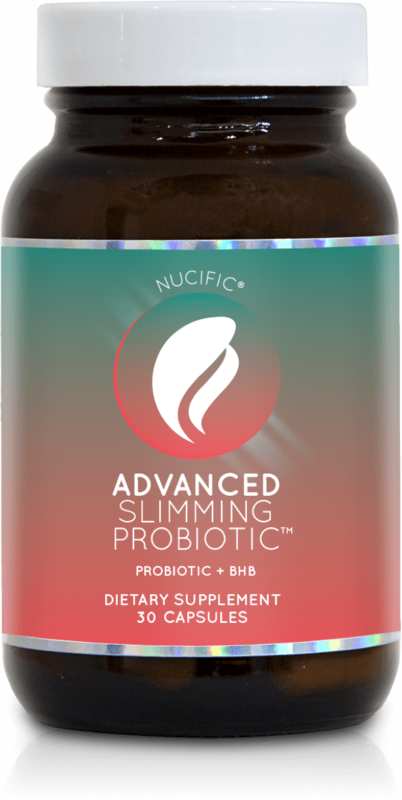 Working directly with Nucific, Dr. Amy Lee designed Advanced Slimming Probiotic as a dietary supplement to help in the fight against fat — and also the side effects of major diet changes, which can be overwhelming for most anyone. But thanks to Dr. Amy Lee, weight loss can be a little bit easier with Advanced Slimming Probiotic. The average order for new customers is 3 bottles, and that’s what we recommend to start. However, because we have many repeat customers, we offer a special 6-bottle package so you can take advantage of our best pricing. What’s In Advanced Slimming Probiotic? How safe is Advanced Slimming Probiotic? Are there any side effects? 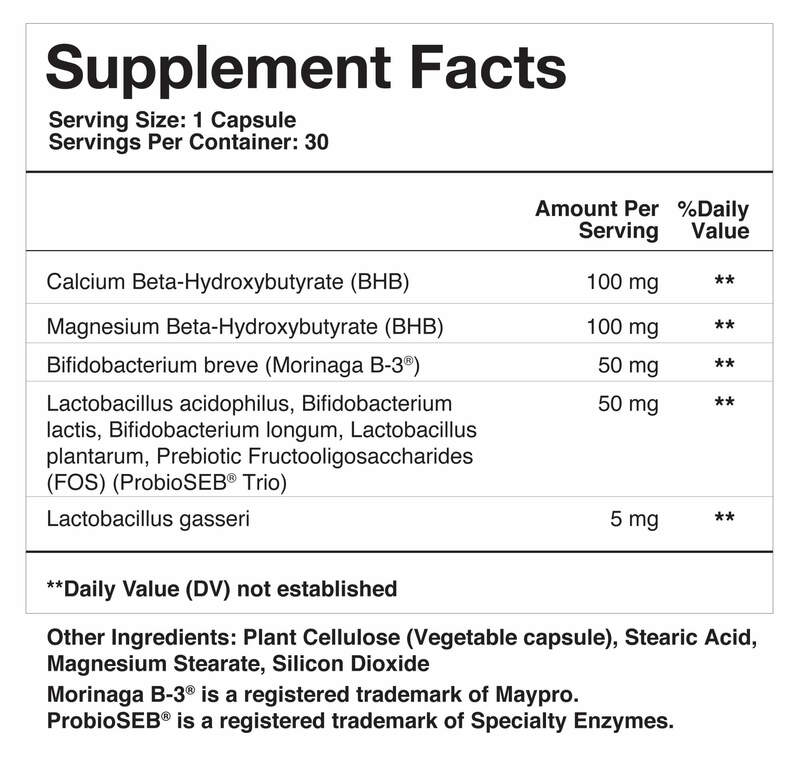 Advanced Slimming probiotic has no known side effects and is made up of pure ingredients. They only help your system. We use gluten-free, allergen-free capsules, so you can take them no matter what your diet restrictions may be. How do I take Advanced Slimming Probiotic? We recommend you take just 1 capsule a day, preferably with a glass of water, at the beginning of the day. Our capsules are small and very easy to swallow. You should try to take Advanced Slimming Probiotic consistently on a daily basis, to allow your body to build up an ideal level of the healthy bacteria and other body slimming ingredients. If you forget to take your dose in the morning, take it when you remember it. If you miss an entire day, just continue as normal the next day. How long will it take to work/notice a difference? Everyone’s body is different, and everyone has a different level of food cravings and belly fat when they begin using Advanced Slimming Probiotic. For that reason, it is very difficult to predict exactly when you will be feeling results. I can tell you that many people feel a difference in their energy levels in just the first few days. That’s why I usually suggest giving this fat-busting formula 30 days to go to work for you. That way, you should have time to reach the point where you can begin seeing and feeling a difference in your body. Can I buy Advanced Slimming Probiotic in stores or online? The answer to this one is: No. We deliver Advanced Slimming Probiotic straight to you, the consumer, cutting out the middleman so you can save money.